The objective of all addiction rehab treatment is to prepare people to live their lives substance-free. Due to the very personal nature of addiction illness and the fact that it affects people in different ways, there are several different treatment approaches available. Aftercare drug treatment is widely considered to be a crucial component of addiction recovery as it provides continued care when a person has left a residential rehab program. Whether addiction treatment works for an individual depends on the severity of their problems, how well a rehab program addresses them and the quality of engagement in treatment and aftercare. Many people in residential or inpatient rehab find themselves intimidated by the prospect of returning home after being immersed in a sober environment. Although they will have learned the skills to help them cope with cravings and tools for relapse prevention, they still have to learn how to apply them. The provision of seamless aftercare drug treatment provides a cushion of support to people transitioning from rehab to their home environments. Although being in the sanctity of a rehab center is essential in promoting positive lifestyle changes, they still need to be applied to everyday life. What Happens After Rehab Treatment Ends? Rehab treatment often provides people with a sanctuary where they can rest and relax while they get better. Drug and alcohol treatment programs are usually packed with therapy sessions and activities so that there’s little time for contemplation. 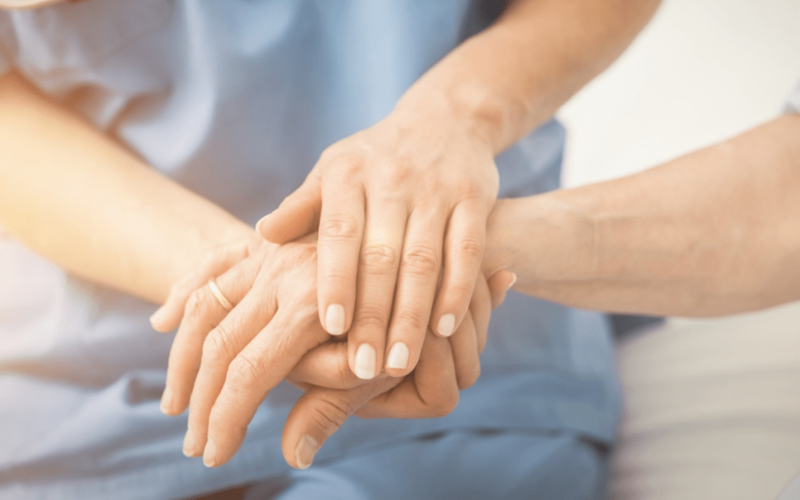 Patients sharing rehab facilities develop a strong camaraderie that makes the rehab experience even more fulfilling and many people learn new and interesting things about themselves. This environment is often in stark contrast to the home a client has come from. The majority of people in residential rehab are there for a reason which is usually that they are unable to avoid temptation at home. Nevertheless, when a drug and alcohol treatment program has been completed, it is still necessary to return to the environments associated with substance abuse unless alternative arrangements need to be made. Because of the healing environment of a rehab center, people often wonder how they will integrate back into their community. Everything they left behind will be the same although they will have made significant personal changes themselves. Many ask themselves how they can move forward in recovery when their addiction issues are well-known within the community. It is important to remember that addiction is a relapsing illness that according to the National Institute on Drug Abuse (NIDA) leads to relapse in up to 60% of recovering addicts. An aftercare alcohol and drug treatment plan is widely believed to be a vital strategy in providing a continuum of care for as long as the individual requires it so as to achieve long-term recovery. Aftercare plans are generally personalized to address the specific needs of the individual. This means that no two care plans are the same, although they will probably have similar components. Basically, everything that is available in residential rehab is also offered to aftercare clients. A tailored program will typically contain the same therapies and treatments that were found to be most effective during rehab. In this way, clients can feel completely supported which boosts their confidence and motivation to maintain sobriety. As mentioned above, some people in need of addiction treatment come from difficult home environments. A sober living home is a type of aftercare program that is ideal for people who risk their sobriety if they return to an enabling or negative home life. Sober homes are generally managed by non-medical staff alongside a few residents rather than therapists or nurses. Residents sharing homes are all at varying stages of a substance abuse recovery journey meaning they can provide mutual support to everyone living there. One of the most important aspects of aftercare is structure. Although an aftercare program will generally not be quite as structured as a residential program, clients will be expected to attend therapy sessions during the week. This introduces an opportunity to monitor recovery progress and also ensures any relapses are dealt with quickly and without threatening sobriety. Sober homes generally have very strict rules for residents which need to be complied with along with household duties as a therapeutic element of this type of aftercare alcohol and drug treatment. Aftercare programs do not have a definitive duration. This is because everyone in recovery from addiction will need different levels of support at different times in their lives. Because addiction carries a significant risk of relapse, people can go for several years, sometimes decades after rehab before returning to substance abuse. An aftercare program continues to provide a security blanket for recovering addicts and provides reassurance that there is always someone to guide them through recovery every step of the way. It also enables them to put everything they’ve learned – and continue to learn – can be put into practice in “real life” so as to give the best possible chances of long-term recovery.